This service is free for all Sumo Fiber internet customers. 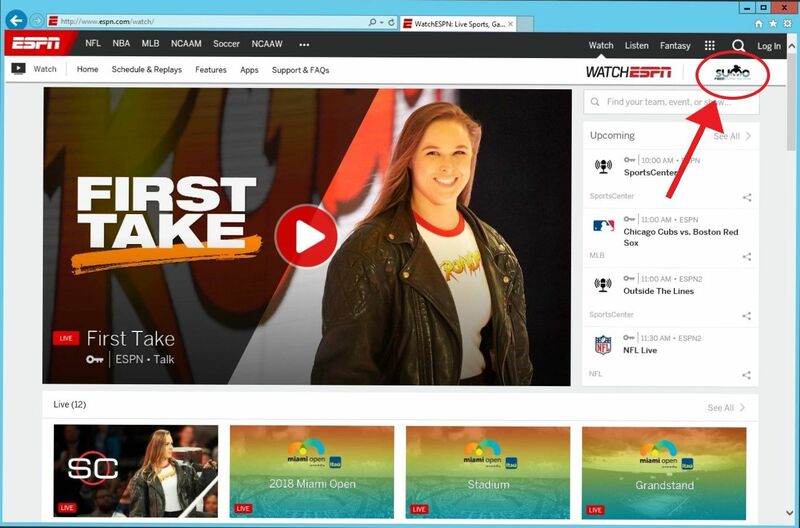 Simply use your web browser to navigate to espn3.com from a sumo fiber internet connection. From there, you should notice a little logo in the top right hand corner that says "Powered by Sumo." This logo means that the website has automatically detected that you are a Sumo Fiber customer, and no further verification is needed. Although the list will display programming for ALL of ESPN&apos;s networks, only those which indicate they are on ESPN3 will work. NOTE: Sumo Fiber does not provide usernames or passwords for any other sort of ESPN service. If your device does not have a traditional web browser built into it, you cannot get free ESPN3 on that device.